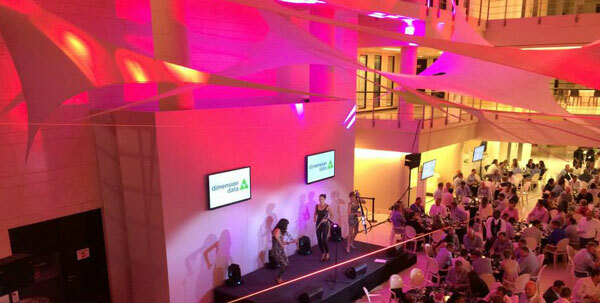 AV Direct has assembled an arsenal of LED lighting and special fx equipment for hire around South Africa. 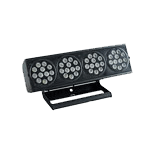 The LED lights which are becoming very highly regarded in the audiovisual industry and are of a really good quality. What makes the LED lights even more impressive is the power consumption and efficiency. Lighting rigs of over 36 lights would usually require at least a 26kVa generator, while 36 LED fixtures use up a quarter of the power. The BriteQ BT60 is based on the very latest 60W technology from Cree. 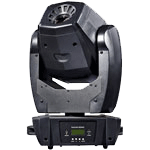 It features excellent optics with 2 gobo wheels for fixed and rotating gobo’s. 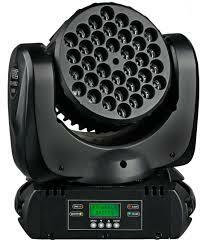 Works on DMX 15/4 Channels or stand alone, sound activated with internal light. Compact but very powerful wash strip containing 4 individually controllable clusters. The unit is based on 48 high power 1W LEDs: 12 red + 12 green + 12 blue + 12 white. Multiple DMX-modes for professional use: 4, 7, 8, 11, 16 or 19 channels. User-friendly standalone and master/slave operation, controlled by an optional hand controller. A remarkably small and super lightweight moving wash for rental companies, stage and discotheques. 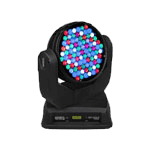 Based on 36pcs 3W CREE-leds (8 red, 10 green, 10 blue , 8 white). In our special fx range, we have numerous smoke machines and hazers, including the JEM K1 Hazer which is very popular in our industry. 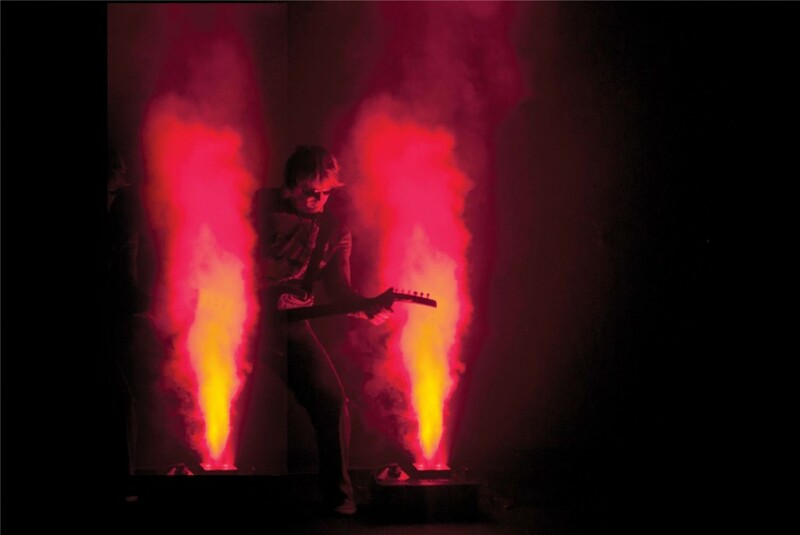 Our technical team also have extensive knowledge on pyrotechnics and can source equipment to source your needs. 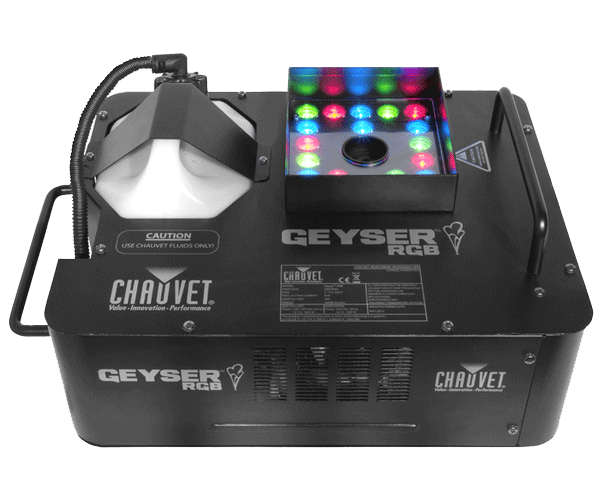 The newcomer to our inventory is the fantastic Chauvet Geyser LED Fog machine, a unique effect fogger that adds a touch of drama to any performance. 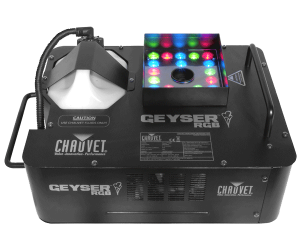 This powerful fogger blasts a vertical stream of safe, water-based fog while simultaneously illuminating it with 21 high-power (3 W) LEDs. A combination of red, green and blue LEDs allows you to easily mix the perfect color to illuminate the fog.